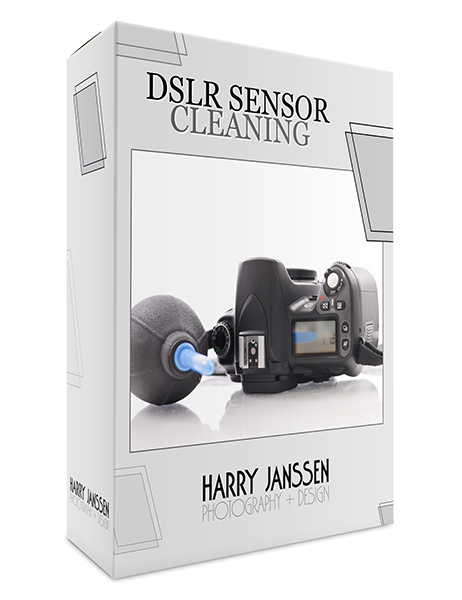 DSLR Sensor cleaning. Over time there’s a chance you may experience the unwanted effects of dust on your camera’s sensor. When you cleaned your lenses and still seeing dark ‘spots’ on your images your sensor needs to be cleaned. Please note sensor cleaning is only available on interchangeable lens cameras.